I spent a lot of time looking for a caravan that would meet my needs. The Vintage Overland caravan has been perfect for me! 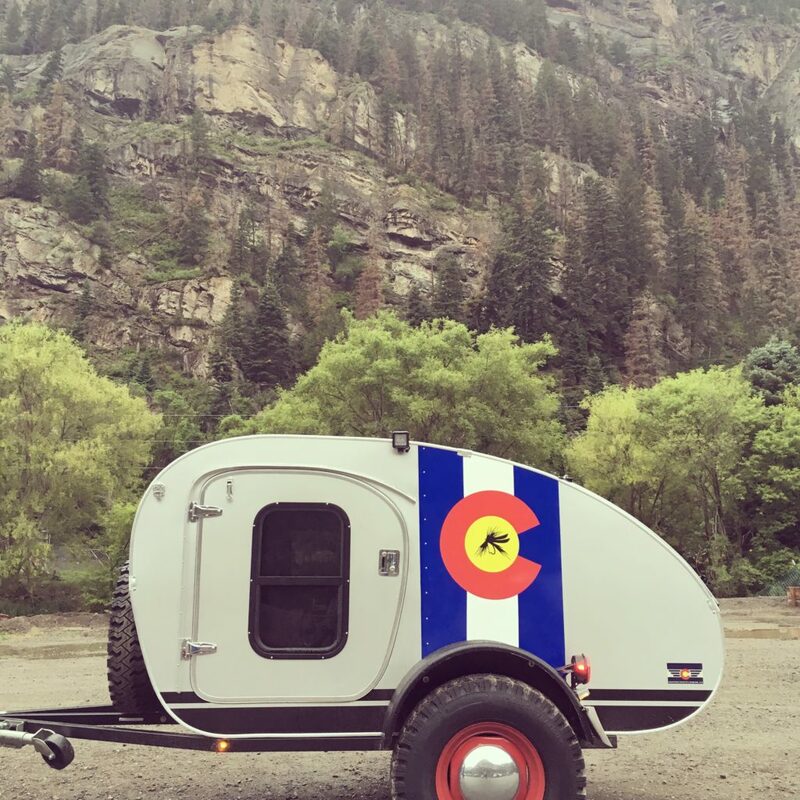 I was looking for a caravan that would be perfect for short trips in the San Juans, and mine fits the bill perfectly. The craftsmanship is incredible and it has held up extremely well while being pulled down some awful roads that would destroy most trailers. I have used the caravan on elk hunting trips that are pretty far off the grid, and like the fact that when I arrive at my destination everything will be in working order and I’ll stay warm due to the fantastic insulation of the caravan. I wanted simple; hot water tanks, showers, commercial grade double sink kitchens, and miles of cabinetry look cool, but add weight and complexity to a trailer when I just want to enjoy the outdoors. This caravan allows me to get the most out of my time outdoors, all the while knowing I’ll sleep like a rock once inside it at night. Finally, Britton and Ami are wonderful people and a joy to work with. They spend time getting to know what exactly you’re needs are, and then working with you to make sure you’re thrilled with your caravan. I can’t say enough about working with them.